Black History Month celebrates the achievements of prominent black people who have changed the scope of the world, such as the Tuskegee Airmen, the first group of black people to fly in World War II. 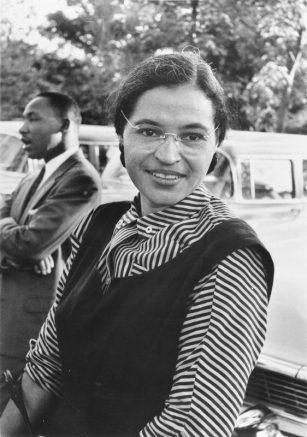 Rosa Parks is another person usually recognized during Black History Month. In 1955 Parks became a civil rights icon when she refused to give up her seat for a white man on a bus. That event lead to the Montgomery Boycott, as well as other moments in the civil rights movement. Thursday, Feb. 23 11:00 a.m.- 3:00 p.m.
Be the first to comment on "Black History Month at American River College"